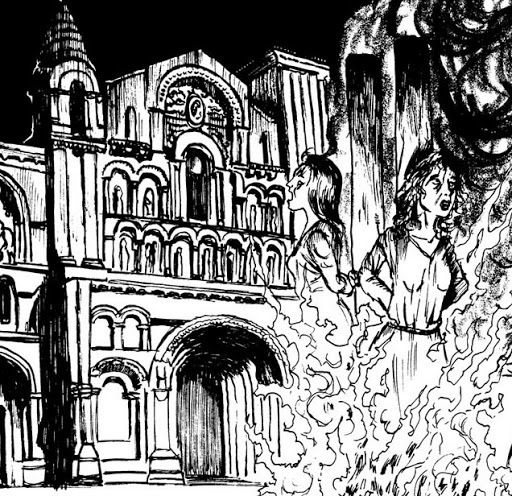 ← More reviews for Torment! I’ve been neglectful, but with good reason. Drawing, and not writing is taking up most of my time (outside my full-time job and parenthood). 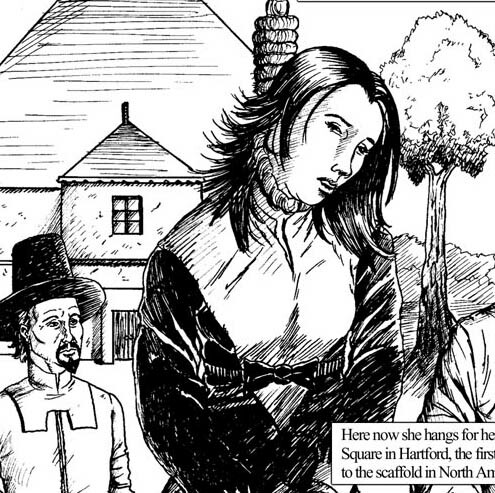 The graphic novel, Witches! penned by Rocky Wood and Lisa Morton is progressing well, with dozens of pages and a cover now completed and sent to McFarland in the States. The work requires a lot of attention to detail. I’ve been spending quite a lot of time in libraries looking at medieval art, clothing and locales, trying to get a sense of the period and its historical figures. 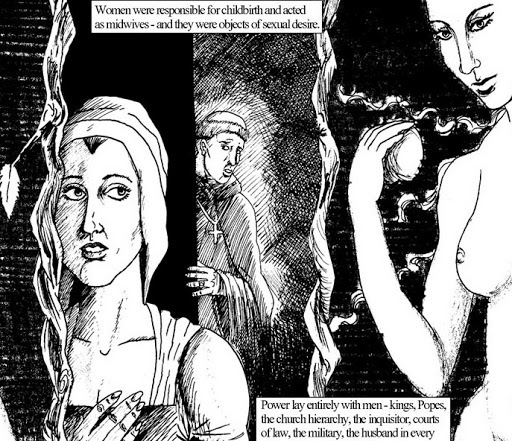 Stay tuned for more progress reports on Witches! in the near future. MEANWHILE, I’m looking forward to next week as I will be visiting the grand city of Melbourne to attend Continuum 7 (June 10-13), one of Australia’s premier speculative fiction, film and art conventions. I’ve never been to Melbourne before or a convention, so it’ll be a real eye opener for me, but I hope to meet plenty of like-minded authors and creators. I’ll try to take plenty of pictures to share on the blog when I return. 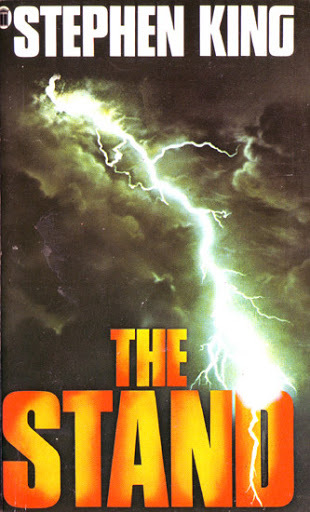 AMIDST all this activity, I’m endeavouring to read what is regarded as Stephen King’s seminal work, The Stand. I regret to say that I’m not very far into the book, however I am enjoying it immensely. The slow-burning apocalypse King has created with his super-flu is so much more terrifying than any army of the undead Hollywood could muster. I’ll be taking The Stand with me to Melbourne, but even if I do get it finished while I’m away, plenty of my writer friends have told me it will be the first of many readings. I’m working on two novels (reviewing one I’ve already written that needs quite a bit of reworking and I’ve plotted out the draft of another). The novel that needs rewriting is a dark fantasy that explores the meaning of flesh, both human and monstrous. The other book is a psychological horror, looking at the origins of madness. My aim will be to drive the reader to the brink of insanity. I’ve always been fascinated by psychology and the cognitive abilities of the human mind and I’ll be exploring the science and fantasy of them in the novel. Keep an eye out for more updates on these books very soon. PS Damnation Books has just released a bunch of new books…check em out HERE!